Please, leave us your message. We will contact you shortly. Hours of Operation:9 a 18 hs. 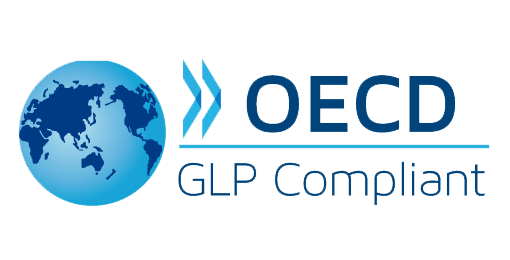 GLP - Certificate of Compliance with GLP - OECD (OAA). 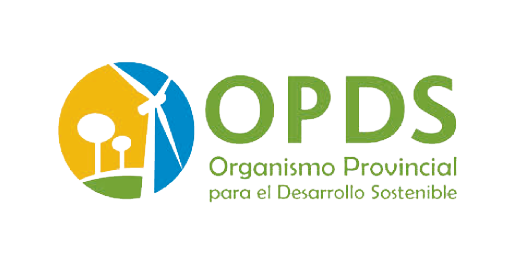 ISO 17025:2005 - IRAM 301:2005. 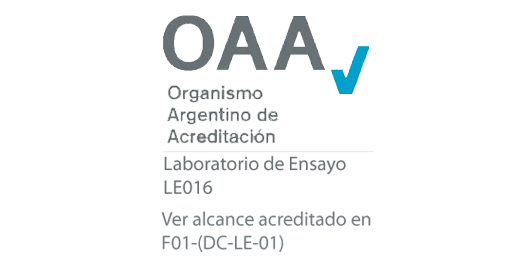 Chemical Tests and Microbiological (OAA) entitlements. 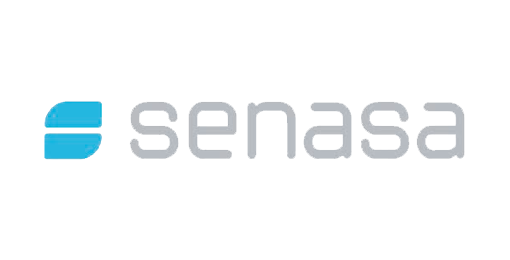 SENASA - Vegetal, Microbiological (SENASA) EPA 40 CFR PART 160. Copyright 2014© - Todos los Derechos Reservados: Proanalisis S.A.